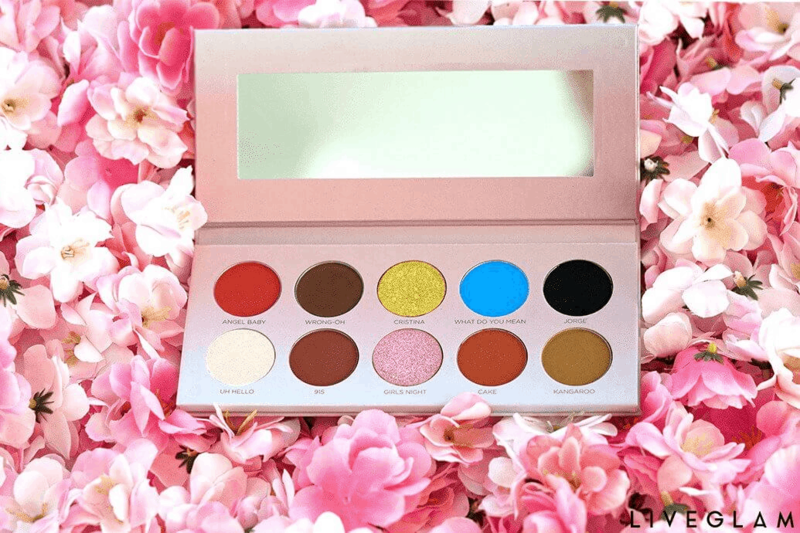 LiveGlam ShadowMe x Les Do Makeup palette is now available – see details + full spoilers! LiveGlam ShadowMe subscriptions are coming back soon. Get the details + curator spoilers! LiveGlam ShadowMe subscriptions are temporarily on hold. Get the full details! LiveGlam ShadowMe subscriptions are available now! Get the full details + July 2018 spoilers + free lippie coupon! Almost sold out!